I hope that you all had a chance to enjoy your weekend! It was a chilly and super windy one for us here in Maryland. This weather definitely made me want to stay home, watch Netflix, and drink pumpkin spice lattes all day! Oh my goodness, it was so hard for me to stay focused and productive. I did manage to get my to-do list done and that is good because it makes me feel like I deserve a couple of hours to catch up with Criminal Minds on Netflix. Anyone else watching? It’s so good! Anyway, today I’m sharing some of my favorite items for Fall 2016 from one of my favorite stores: SheIn. How great are all these?! I love the quality and wide selection that SheIn offers. Here are my picks and the reasons why I chose each and every one of them. Anyone else loving the comeback of 70’s fashion? I’m pretty much obsessed with bell sleeves and bottoms lately. This gorgeous sheath dress is the perfect one to bring to a girls night or a date with the husband. The color is beautiful and so popular for this Fall. This has got to be the cutest little dress ever! I mean really, how fun is it! It also gives me that sort of 70’s vibe which again, I’m so loving lately. This is a great dress for special occasions, pair them up with some booties or over the knee boots and it’ll be the most charming fall outfit ever! Lace tops are another huge trend for this Fall. This casual top is very chic and perfect to pair up with jeans and red lipstick. Talk about a sophisticated look! I love burgundy for the season. The fact that it’s scalloped is the cherry on top of the cake! This is a dress that I would feel more than comfortable bringing to the workplace. Add some black stockings and some pumps and you’re good to use this dress for the Winter, too. If you saw my previous post, you will probably understand why I chose this top. I’m so in love with mock-layered tops! These are perfect because they’re light enough, yet they keep you warm for outdoor, chilly weather. I have to add that this top is so versatile! It’ll look fabulous with dark dress pants for the office and so cool with dark jeans for casual Friday. I’m a HUGE fan of hats for Fall. HUGE.FAN. This color is right on point. It’s the perfect accessory for your casual Fall outfits. 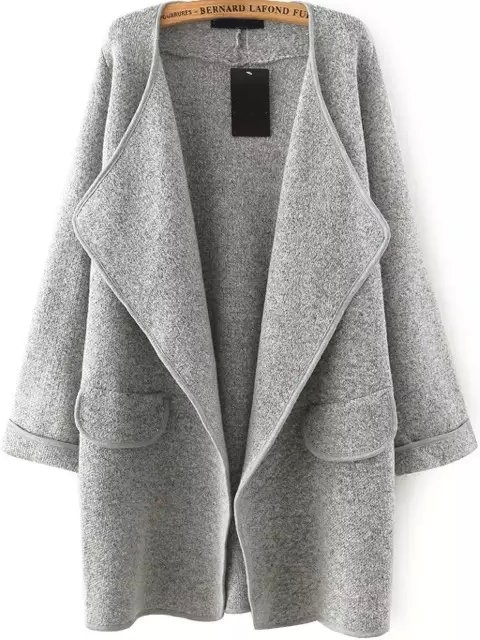 This sweater coat is simply fabulous. Whether you want to wear it with a skirt or dressy pants for work, this is a great statement piece. Don’t worry, I can totally approve this sweater dress with jeans, too. Who doesn’t love the look for less?! 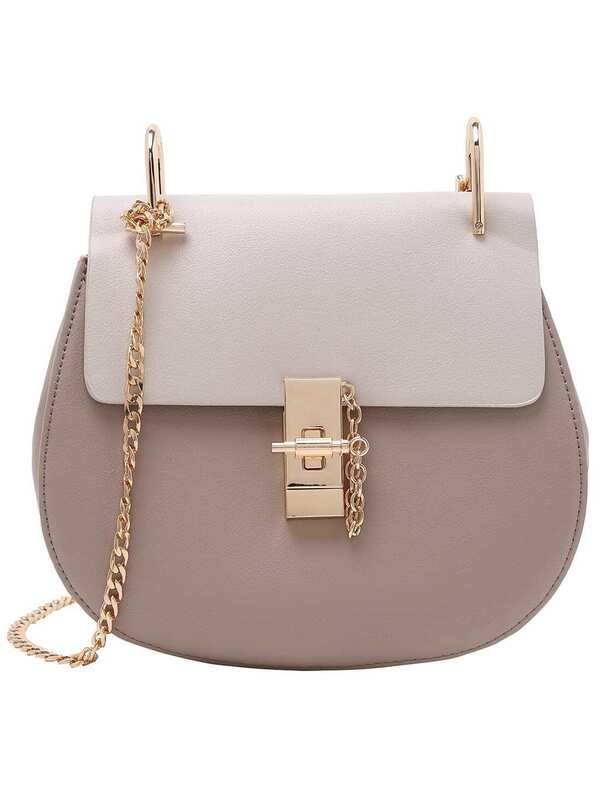 I for one love the beautiful Chloe bags, but I also know that they are out of my reach, sadly. This is a great dupe and fabulous statement piece for Fall 2016. What do you guys think of my picks? Which one is your favorite? Do you guys want me to do more wishlists? Let me know in the comment section. Thank you so much for reading, have a wonderful day!